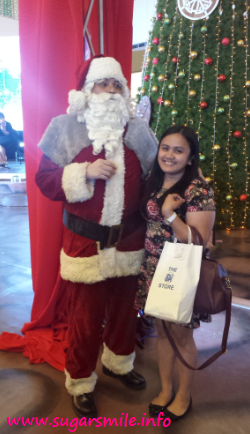 SugarSmile: Time to Celebrate a Toothless Christmas at SM BF Paranaque! 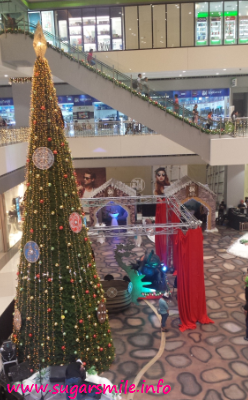 Time to Celebrate a Toothless Christmas at SM BF Paranaque! Kids and kids at heart will enjoy a toothless Christmas at SM BF Paranaque as an epic adventure unfolds with a holiday How to Train Your Dragon. Visit their Main Atrium as it is magically transformed m into the Viking village of Berk, where mall-goers can cuddle up to Toothless the dragon or sail off aboard the Viking ship. 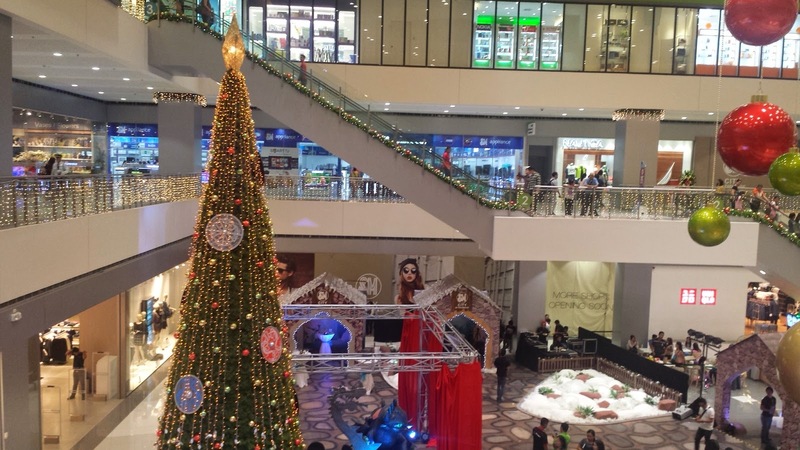 SM BF Paranaque also shines with 24-foot Christmas tree and has a lineup of exciting activities that you could enjoy this season. 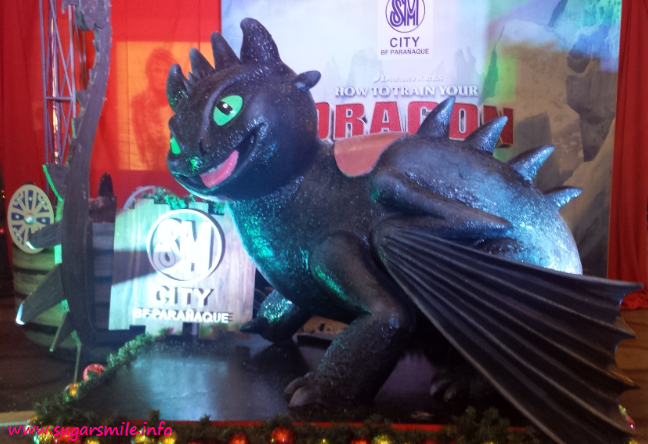 Gear up for a one of a kind adventure with SM BF Paranaque's Toothless Christmas! 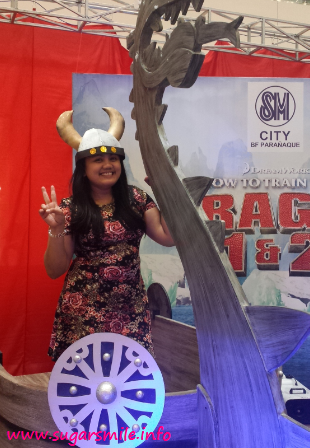 Join the conversation online by using the official hashtags #HTTYDChristmas_SMBF and #MerrySMChristmas.